Maybe this will please some fans who are still mad about Call of Duty: Infinite Warfare—the Xbox 360 version of Black Ops is now compatible with Xbox One, Microsoft said today. 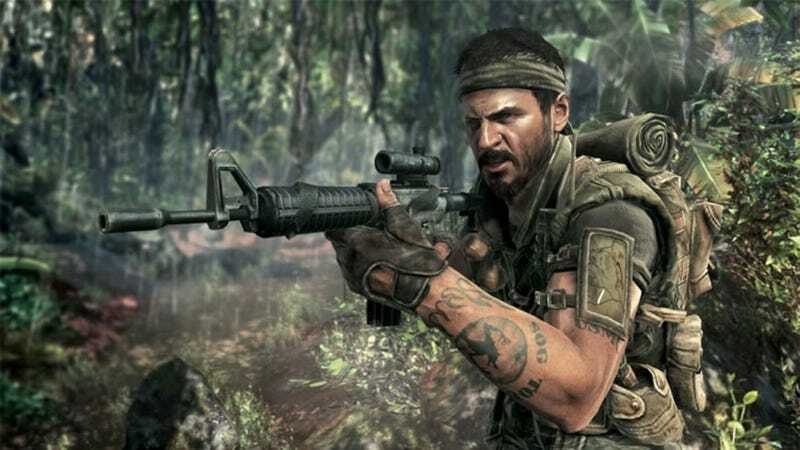 Call of Duty: Black Ops was one of the most-requested backwards-compatibility games, along with Skyrim, Red Dead Redemption, and Black Ops II. It’s on sale for $10 if you’ve got Xbox Live Gold.